Digital cameras news, reviews, tips & tricks. 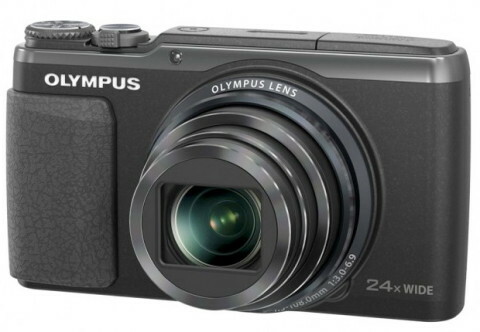 The Olympus SH-50 iHS is a premium compact point-and-shoot digital camera that features a powerful 24x optical zoom lens, which is combined with an advanced image stabilization mechanism to compensate for image blur in all situations. This 3-Axis image stabilization system offers clearer images when shooting at long telephoto lengths and in low light situations. Truly impressive is the 5-Axis stabilization system for video mode that allows to shoot while walking. 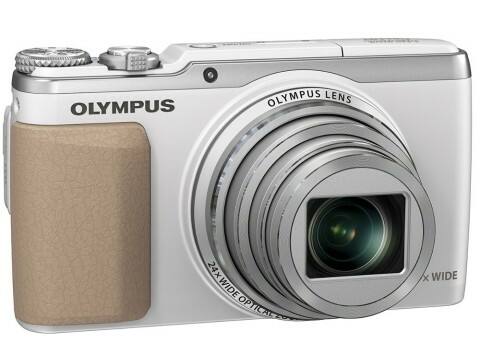 The Olympus SH-50 iHS also features a 16 MP Back Side Illuminated (BSI) CMOS sensor combined with the TruePic VI Image Processor. This travel-zoom camera has a 3.0-inch LCD touch screen with a Live Guide graphic user interface, to help change settings and capture stunning pictures. 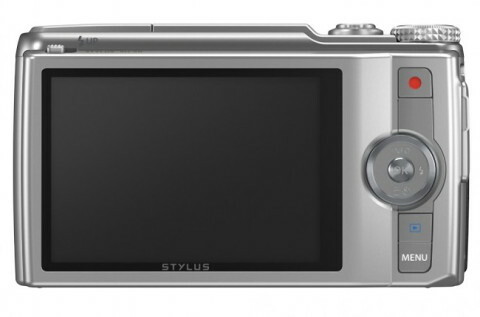 Also present on the SH-50 iHS is an one-touch button, that allows recording Full HD 1080p video. The High Speed 720 p HD video also is suported at 120 fps for slow-motion playback. 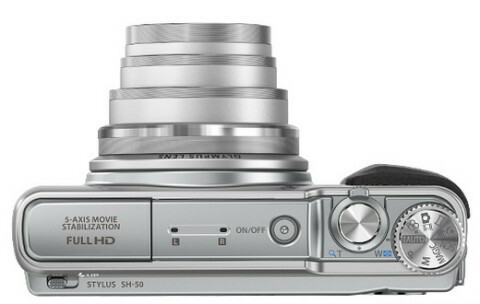 This camera allows to shoot still photos while recording video by simply pushing the shutter release. One-touch Panorama is also supported by SH-50 iHS, and Hand-held Starlight Modes creates clear night and low-light images without a tripod by blending together a series of shots into one crisp image.